Formula One team Haas will not appeal a decision by Abu Dhabi Grand Prix stewards to dismiss their protest over the official recognition of rivals Force India, the American outfit said on Wednesday. 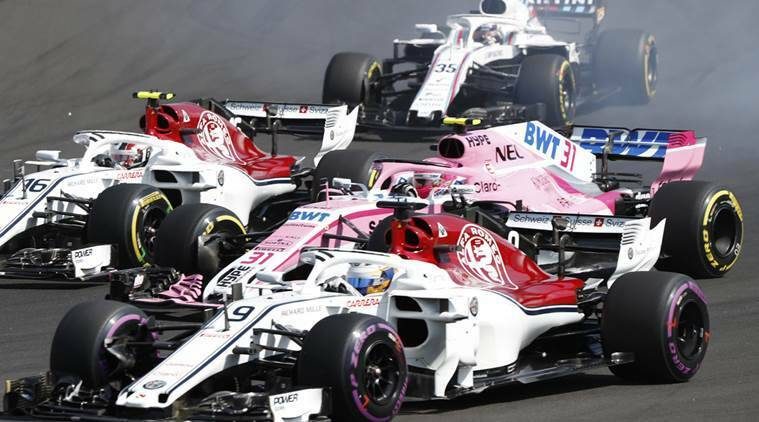 Haas had argued that Force India, who went into administration in July and re-emerged under new ownership in August, had breached the rules and that the cars of Sergio Perez and Esteban Ocon should not be allowed to race in the season. “@HaasF1Team has elected not to appeal the decision of the FIA Stewards (UAE Document 20 – Haas Protest Decision) following the Abu Dhabi Grand Prix, Nov. 22-25 2018,” the team tweeted. Haas finished fifth in the constructors’ championship on 93 points, two places above Force India, who lost all of the points they accumulated before the Belgian Grand Prix in August.